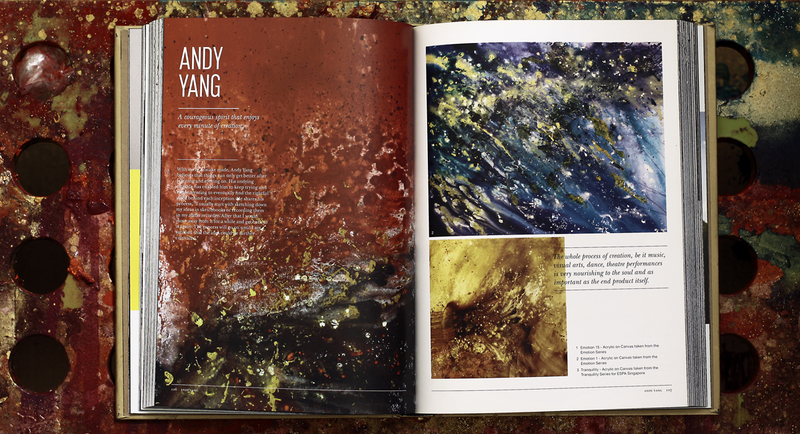 It’s a humbling experience to be featured alongside the best creative people in Singapore. 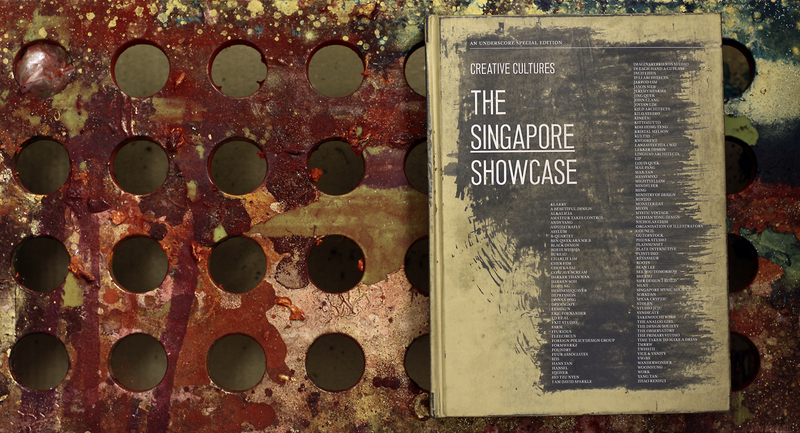 The Creative Cultures: The Singapore Showcase book was handpicked to be a part of Chanel’s welcome gift to all their guests for the unveiling of the CHANEL 2013/14 Cruise collection in Singapore. Thank you! Justin Long and the Underscore team for the handwork of not only putting together the book but constantly promoting it as well. This book is available for sale at all fine bookstores in Singapore. Go check it out!